A motorcyclist violently hit a car in Rascani sector of the Capital. 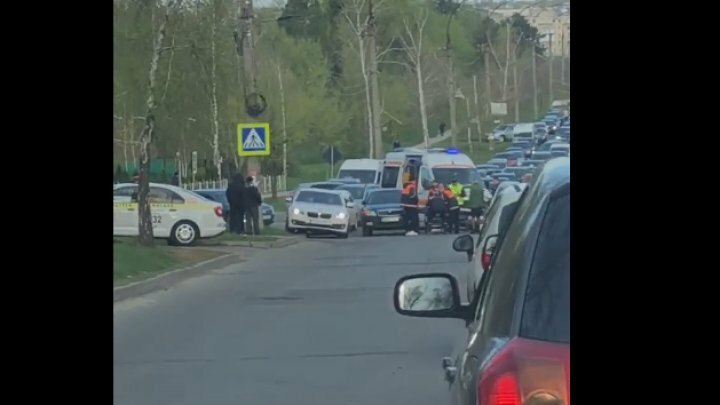 The accident occurred at the intersection between Florilor and Studentilor streets. An ambulance and the police intervened. After the impact, the motorcyclist was transported to the hospital. People of the law investigate the circumstances.